We humans are deeply visual creatures and we like exquisite aesthetics. And until the day comes when we evolve into creatures that only appreciate functionality and purpose (which we assume will never happen), brands need to focus on the visual appeal of their products to remain successful. But since we live at a time when an explosion of new businesses is taking over the world by storm, every possible means to make your own product stand out is considered pivotal, and your design is among them. The process of design starts before the actual physical creation of your product. 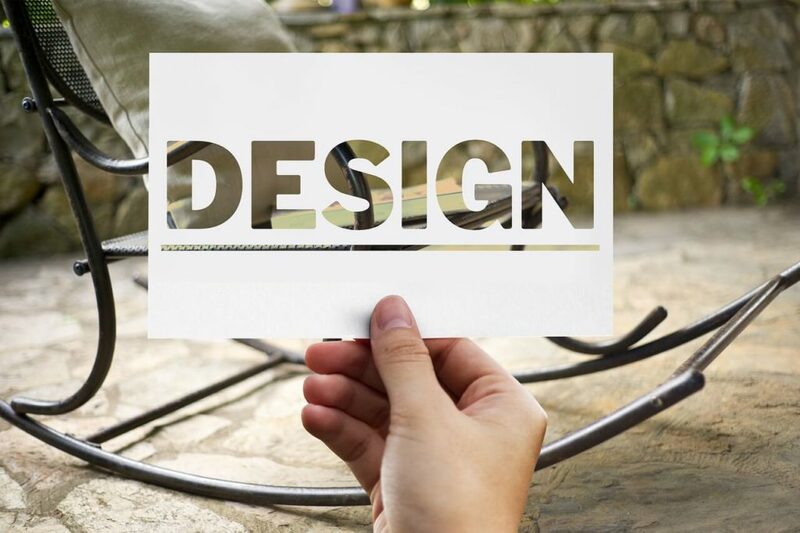 That is, everything you do before you start designing your product will affect the design itself, hence the need to maintain control over the entire creation cycle, from the moment you envision your product, to the very last piece assembled. Start by defining the purpose of your product and its key values as selling points. If your design team doesn’t understand exactly what the product is for and how it is different from the others available in the market, then they will not be able to visualize, let alone produce a design that reflects your authenticity. Every successful product solves a particular problem, even if there are already hundreds of solutions for it, yours needs to be different in a way, making it more effective, and helping you target a specific audience. In order to define what your competitive edge might be, you can research your competitors as well as the problem you intend to solve. For example, the Master in Product Design at Raffles Institute Milano focuses precisely on establishing that edge – because there are no templated design solutions that fit every brand, designers need to apply their skill to discover a new one for each brand. Have you found that “sweet spot” in your market of choice where your product neatly fits a purpose? Then your designers need to understand this key difference in order for the design to imply and personify it. Although there are designers who thrive with complexity, your target customers likely appreciate a focused, user-friendly product. Your product design needs to streamline this innovation and purpose into a look and feel that allows an instant emotional connection and understanding of the product itself. If the design contains too much information, too much language, too many descriptors, then your customers will have a hard time finding the key piece of information. And when they need to spend too much time on a product to understand it, they will gladly move to the next, simpler one on the shelf. What better way to infuse your design with meaning than to go straight to the source of inspiration? Your future customers, for whom the product is intended, already know their preferences in terms of your particular product. Just like CAT phones aren’t sold to 15-year-old girls, their rugged design appeals to the particular character for whom the phone is made. Whether it’s through online surveys, face-to-face interviews, a combination of both, or through market research alone, you will need to spend time delving deeper into the mind of your target audience to create an appealing design. Many designers fail to use this part of the process as a learning tool, and yet it is intended precisely as a feedback mechanism to help you refine your product before it’s time to launch. One of the best ways to test your design is to once again go to your audience and conduct usability tests. The information you get may help you further perfect your product, so skipping this step is something no designer can afford. In case your design required a multitude of changes, then a second series of tests may do you good before you decide to launch. Mastering the art of product design can ultimately make a difference between a successful product and simply helping your competitors stand out even more. Use this part of your branding process correctly, and you’ll understand why visual design is based on so much more than superficial appeal.